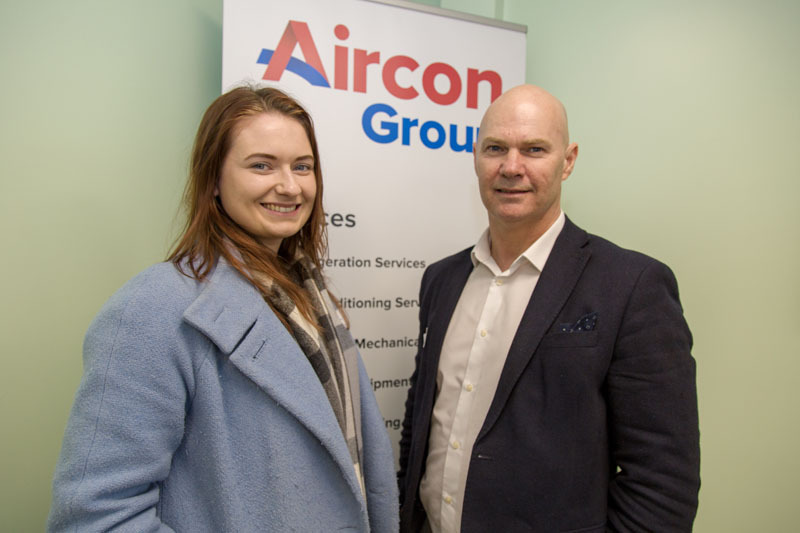 A refrigeration and air-conditioning company has outlined ambitious growth plans after expanding with larger premises and returning to its roots. 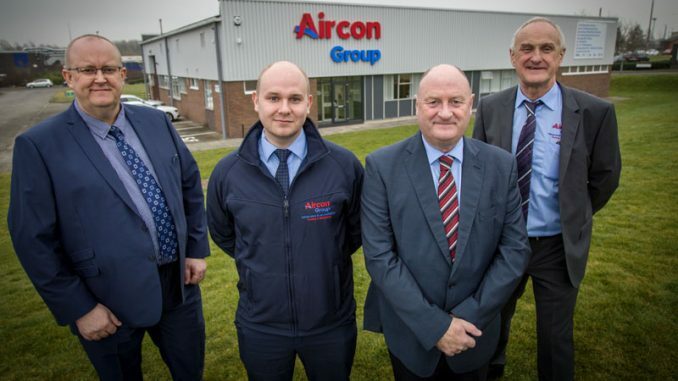 Aircon Group, grown from Aircon Refrigeration, has moved to 8,000 sq ft premises on Teesside Industrial Estate in Thornaby after a five-year spell at Riverside Park in Middlesbrough. 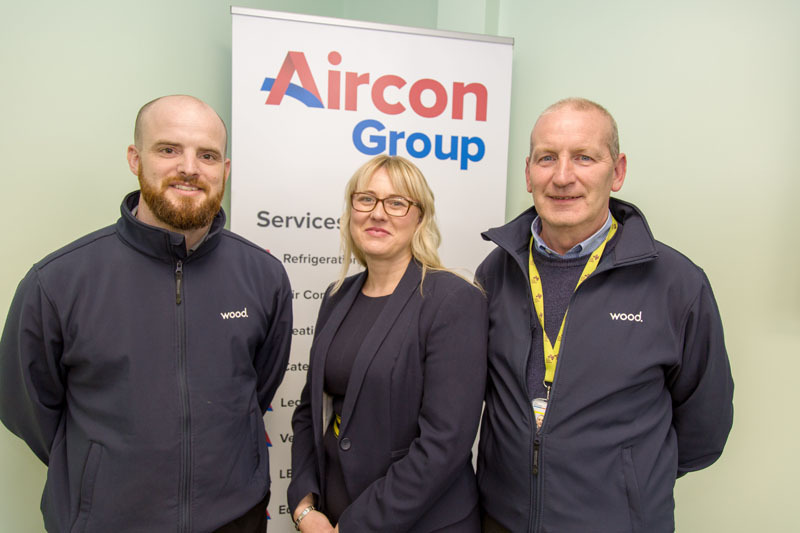 The company, which also has a branch in Rotherham, South Yorkshire, aims to grow annual sales from just over £5m to £8-9m over the next two-to-three years and will need to recruit at least 10 more people within the business. 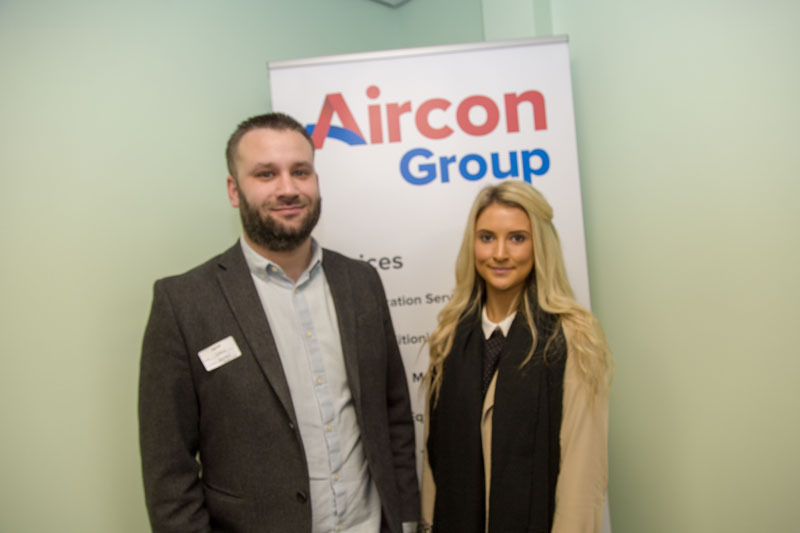 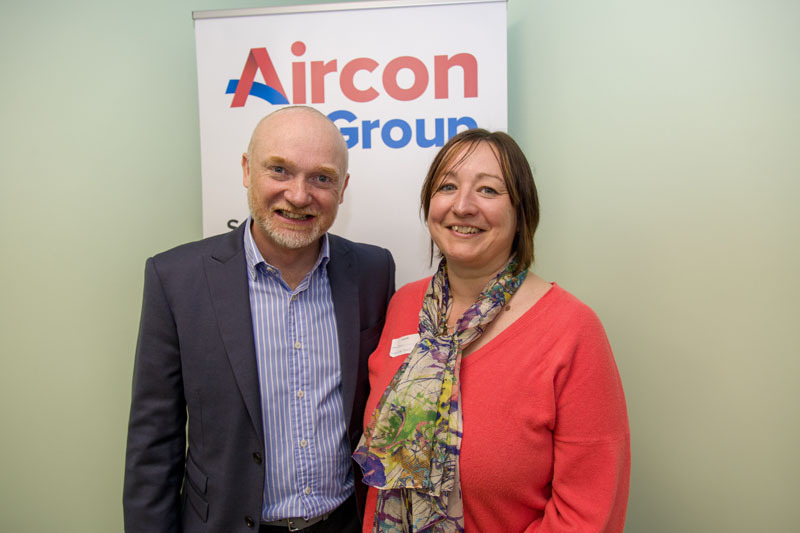 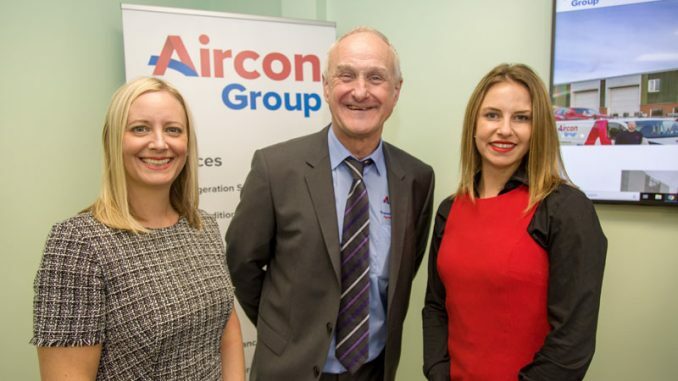 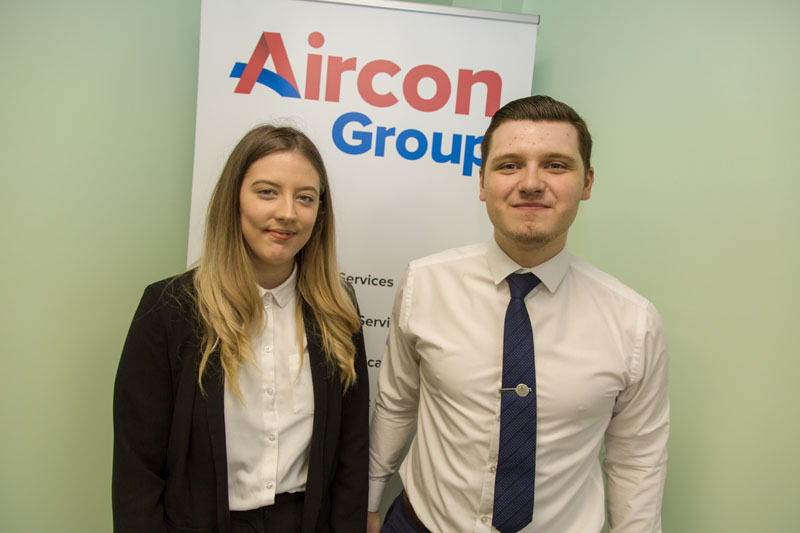 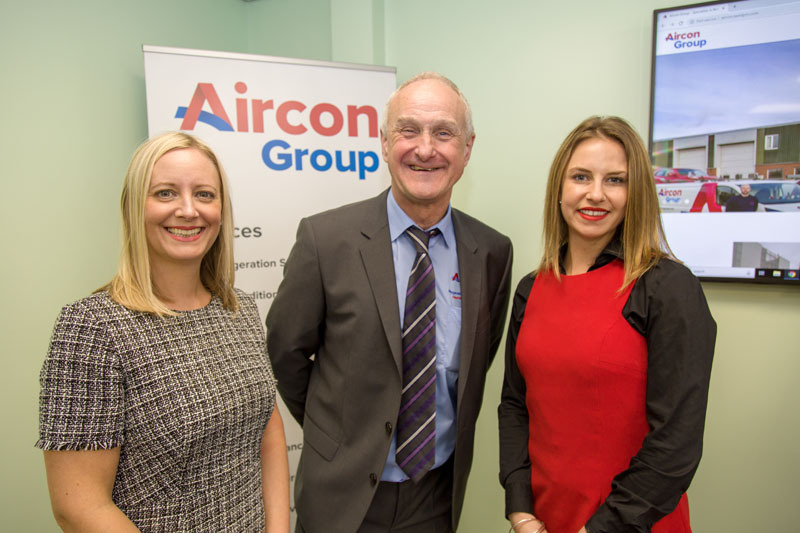 Aircon Group, which originally started out in Thornaby in 1963, has recently invested in its new premises and in-house training facilities to maintain and improve its quality services to customers. 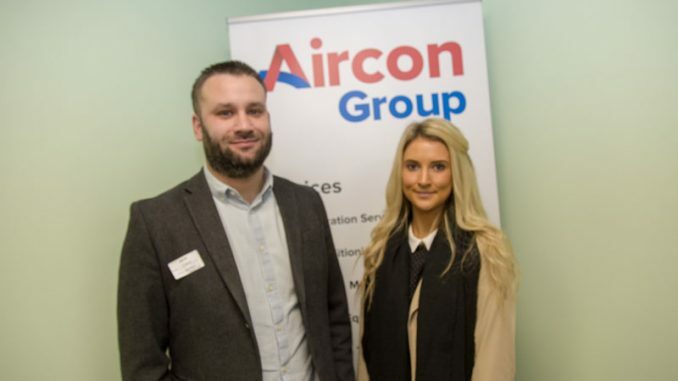 Plans include expanding its existing services as well as heating and mechanical services, electrical services, legionella testing and its capital equipment hire department. 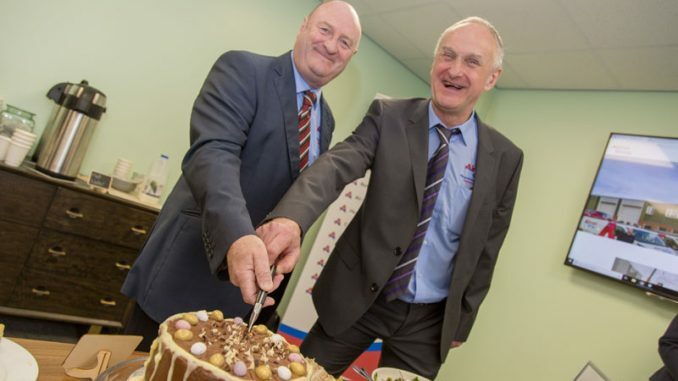 Managing director Steve Farrell, who owns the company along with sales director Bob Dann, said: “We’re in a position where we have to invest, increase our range of services and grow. 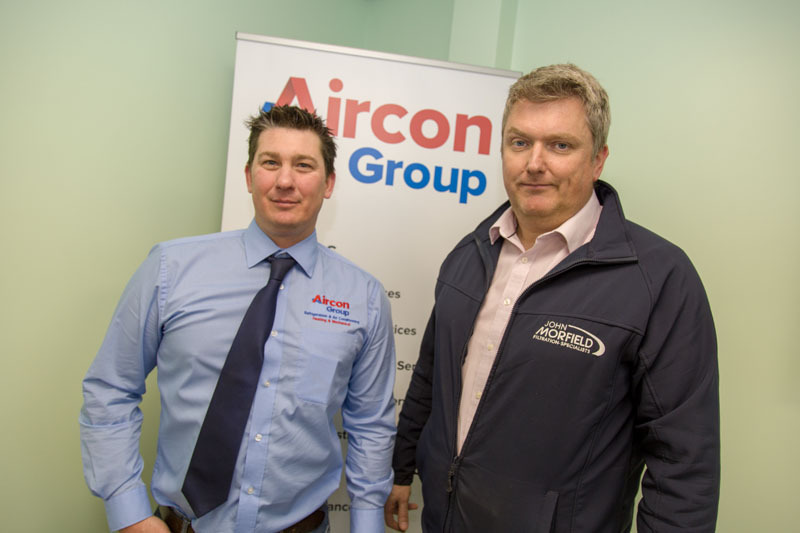 We’ve got a fantastic team, I trust them all and we offer a great service so why not? 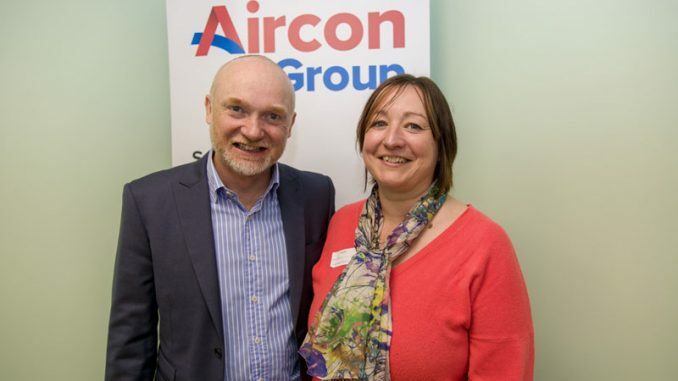 “We can’t stand still, we need to grow further over the next few years. 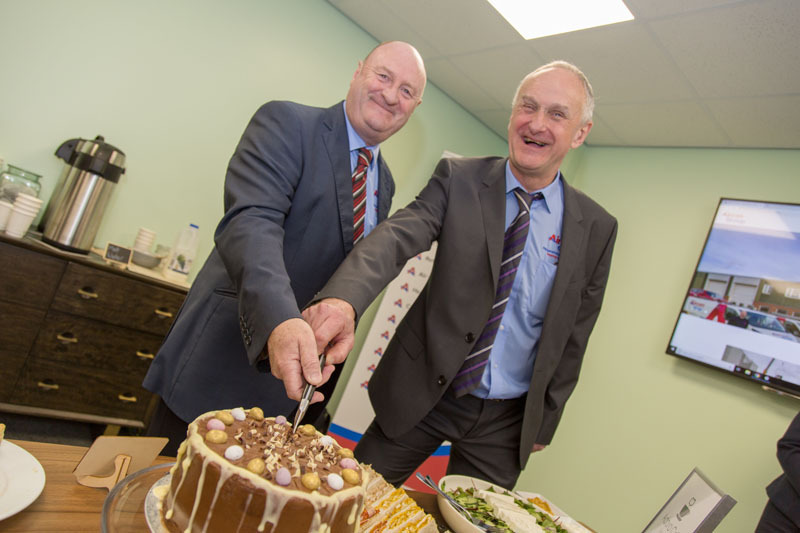 If we can do that there’s going to be more employment within the company. 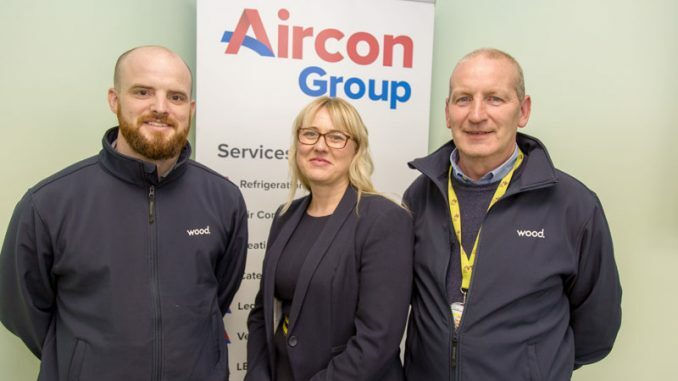 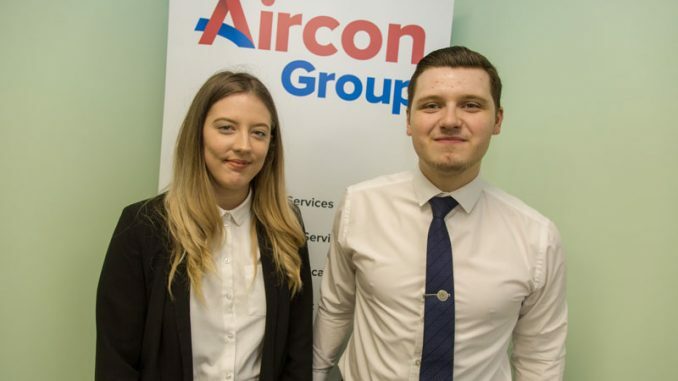 Aircon Group is already well established in the field and employs 50 people across its two branches and services more than 900 customers up and down the country, with around half of those in the Tees Valley area. 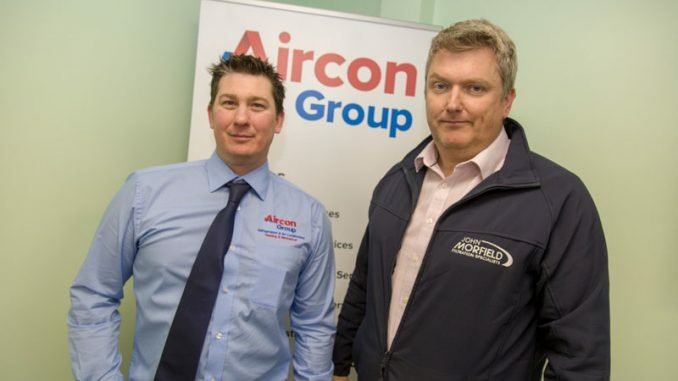 “We’re ready for the future now,” says business manager James Farrell. 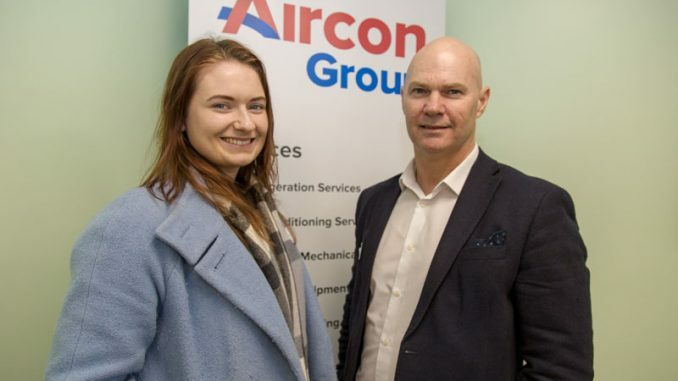 “We’re investing a lot of time and resource into recruiting the right people and offering training where needed and we’re continually investing and developing further our in-house training facilities to ensure our customers receive a high-quality service.